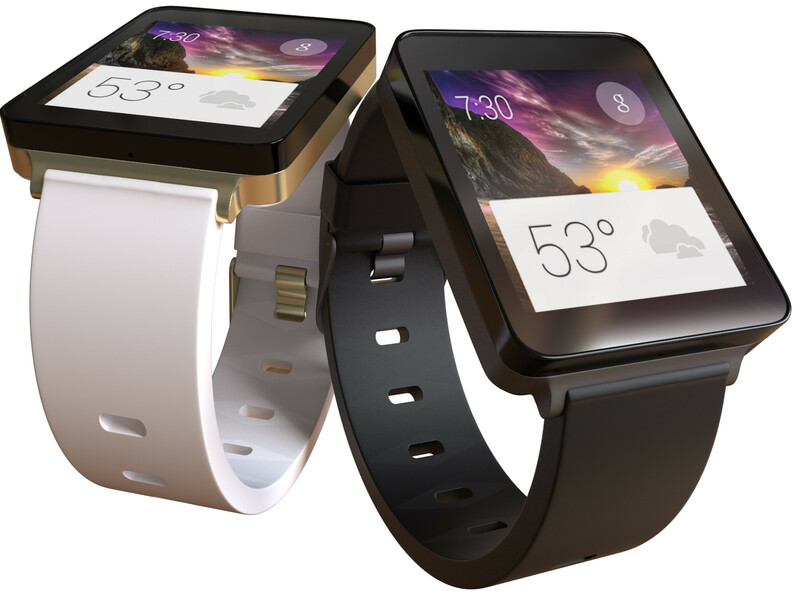 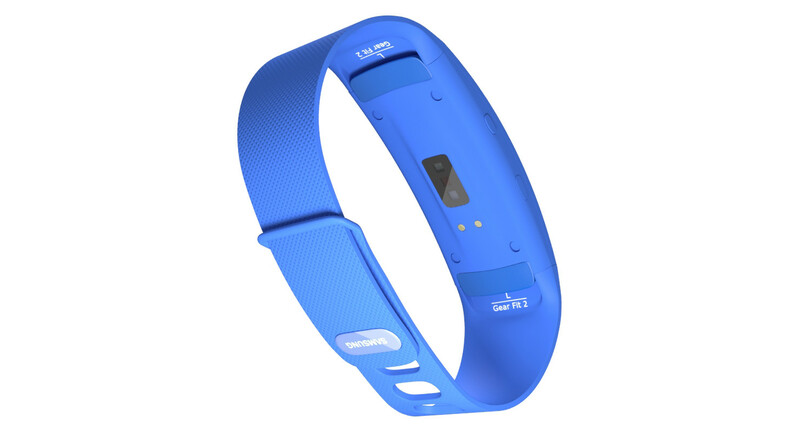 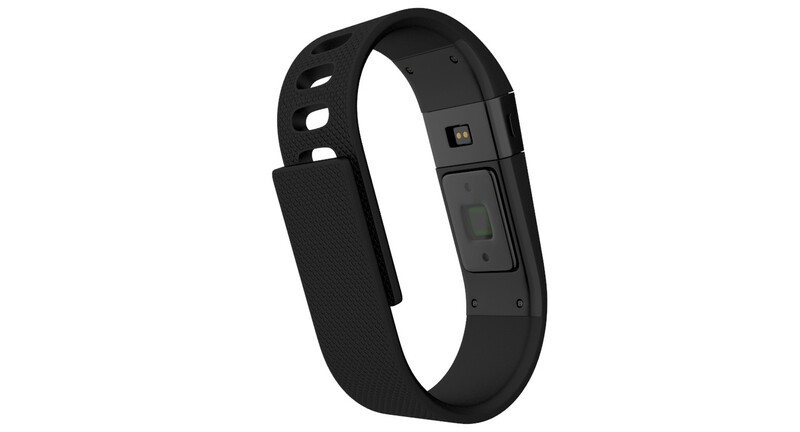 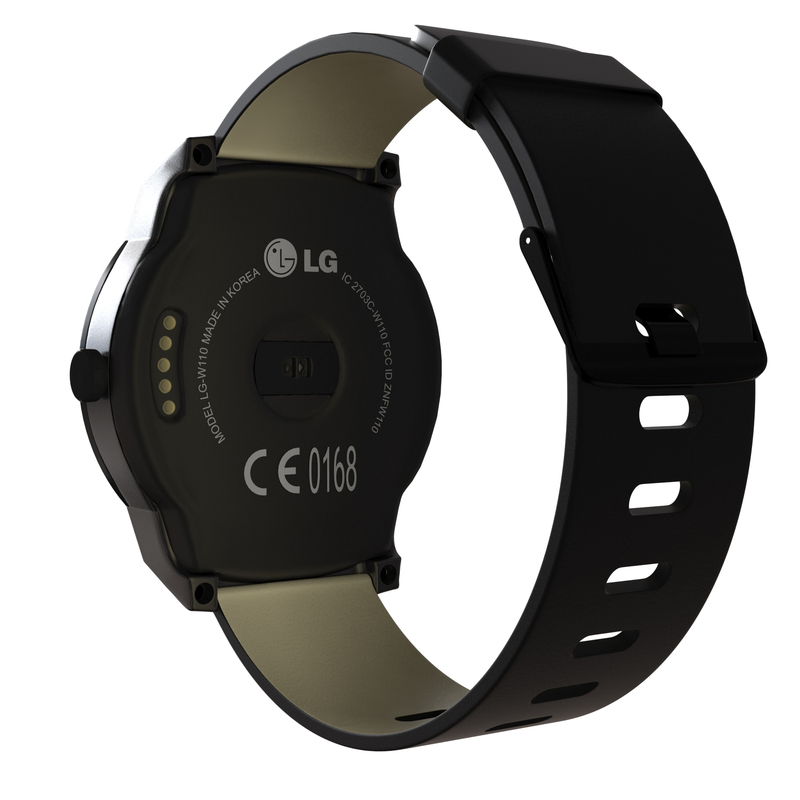 This is the new smartwatch from LG named 'LG G watch R'. 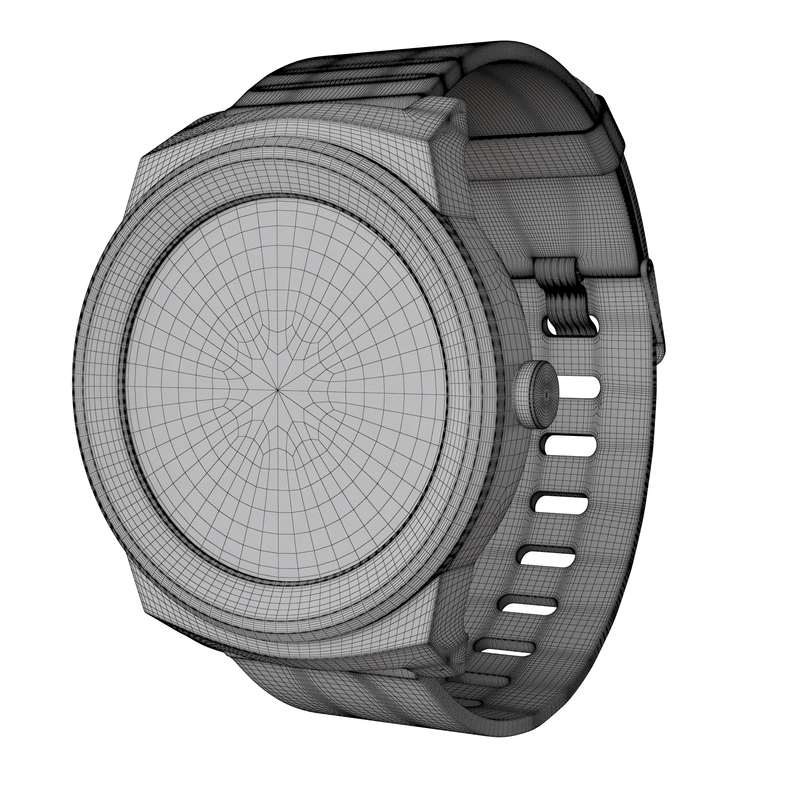 It is HD quality and very accurate 3d model based on the images I found. 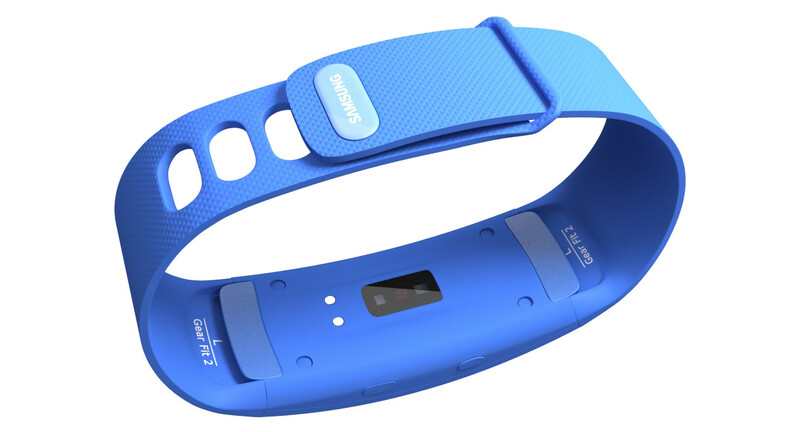 The straps are bended with a bend modifier wich yich you can easily remove. 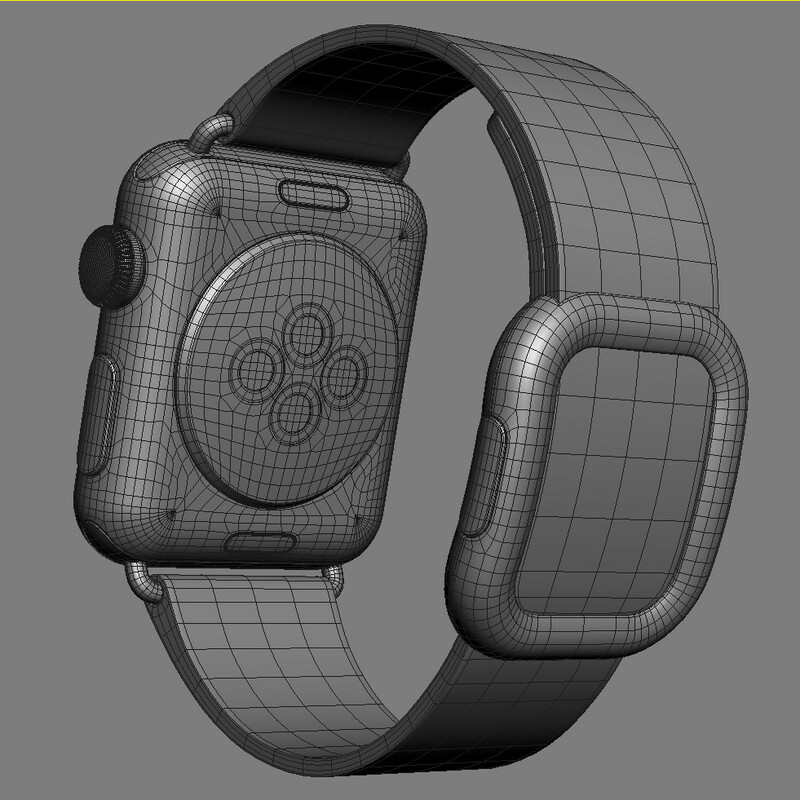 It is made with poly modelling and turbosmooth modifier. 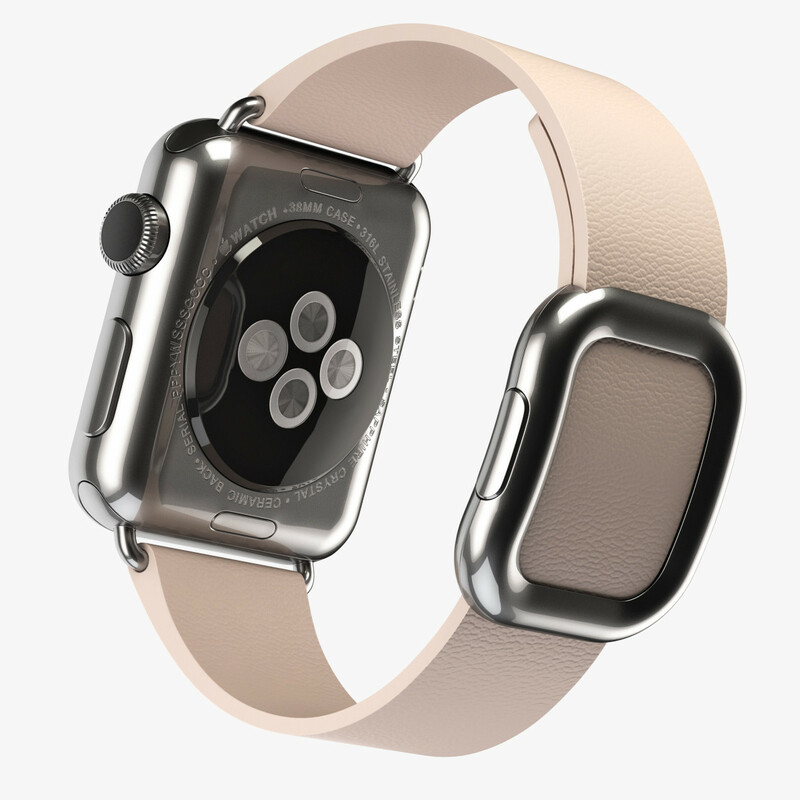 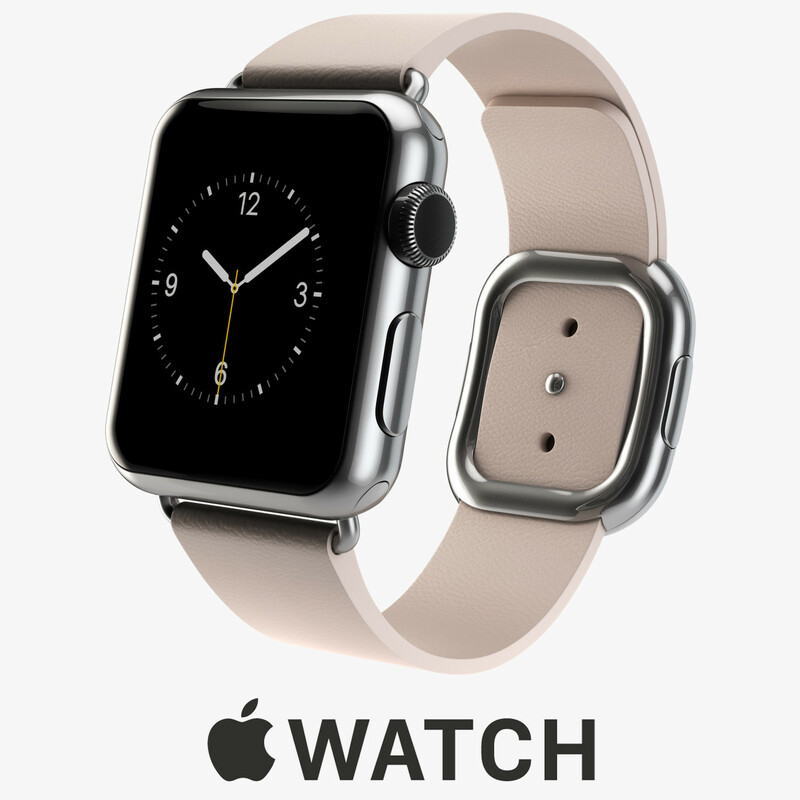 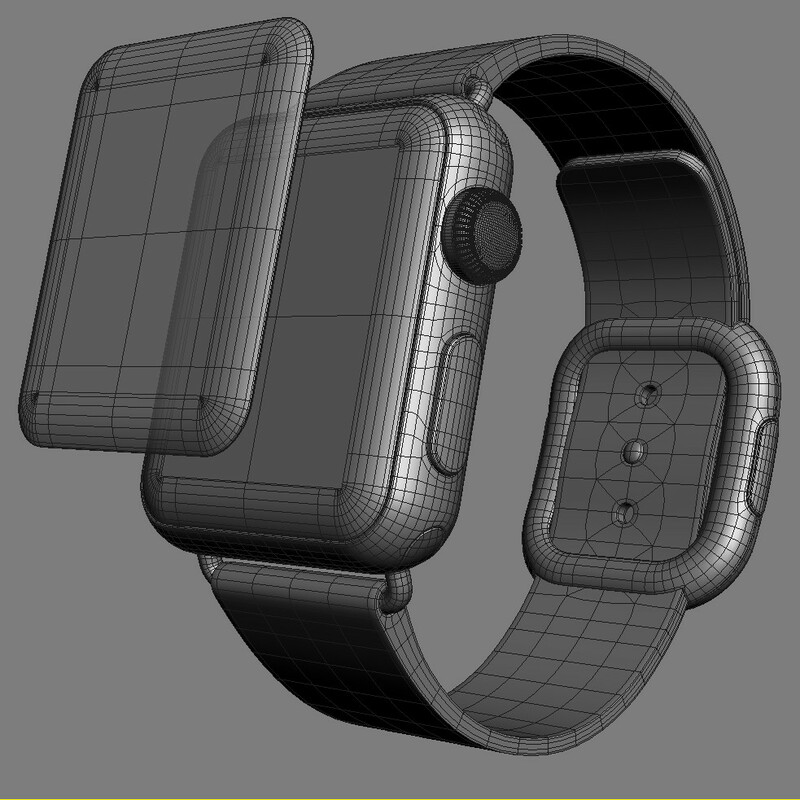 Realistic (copy) 3d model of APPLE WATCH 38mm Stainless Steel Case with Soft Pink Modern Buckle. 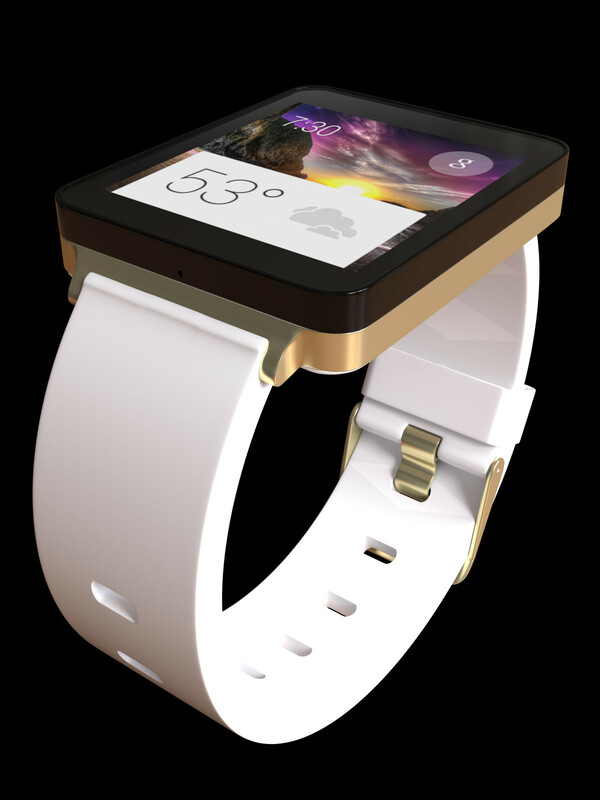 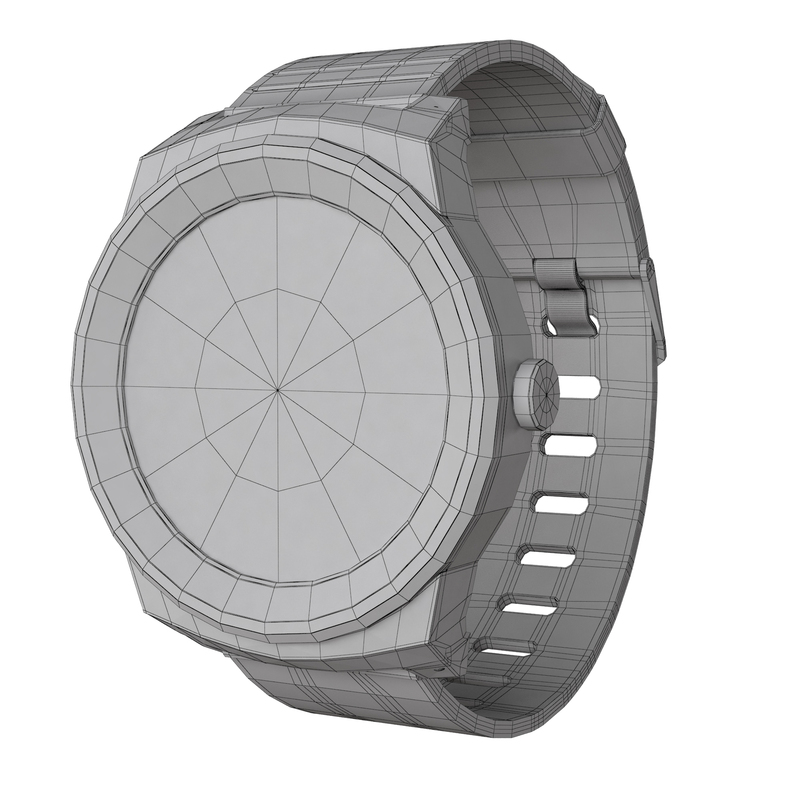 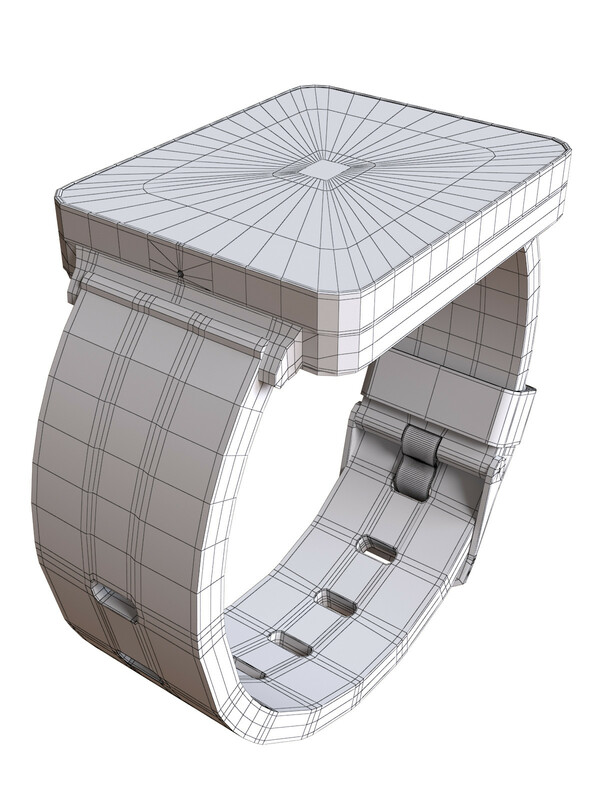 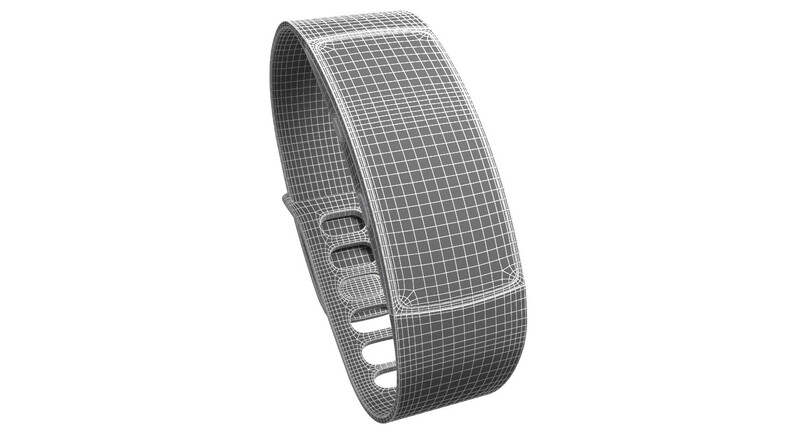 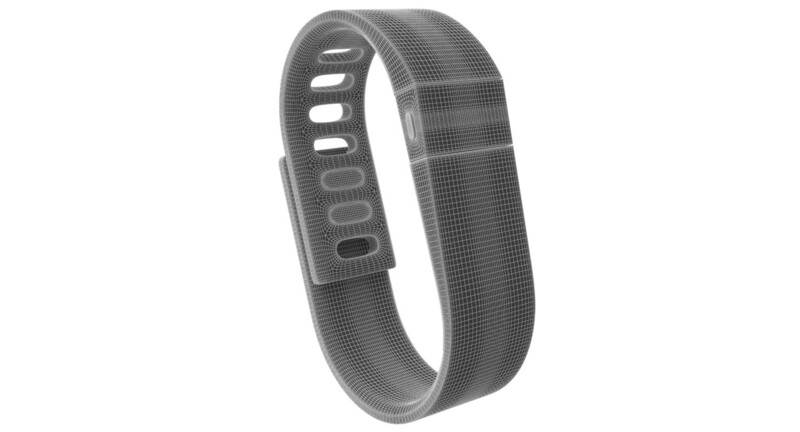 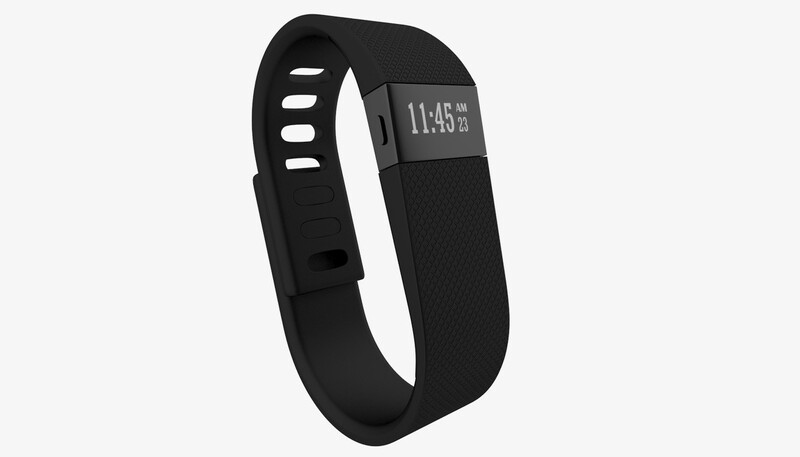 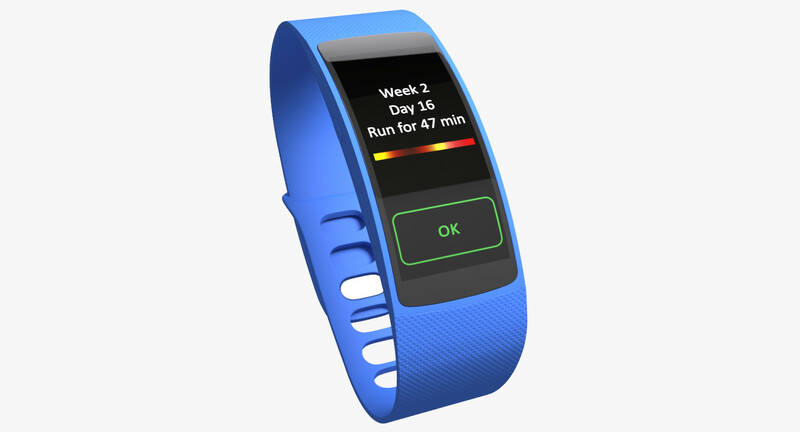 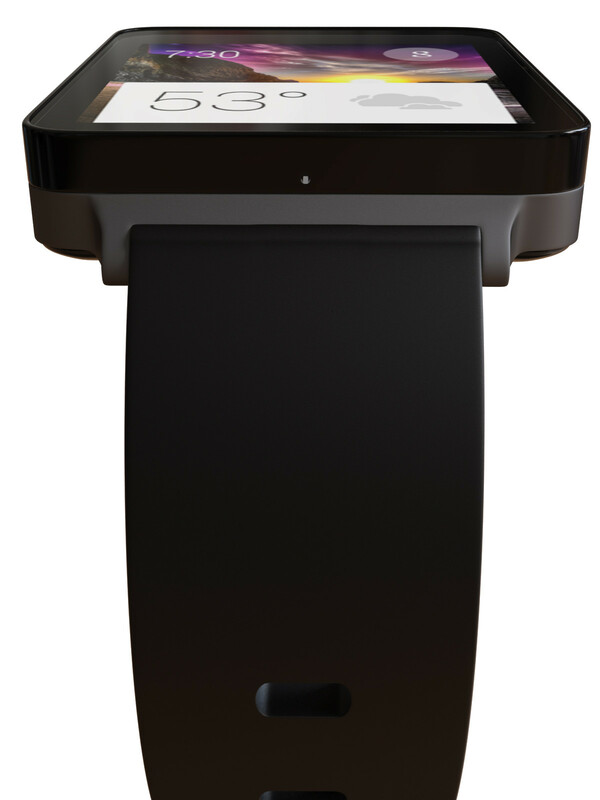 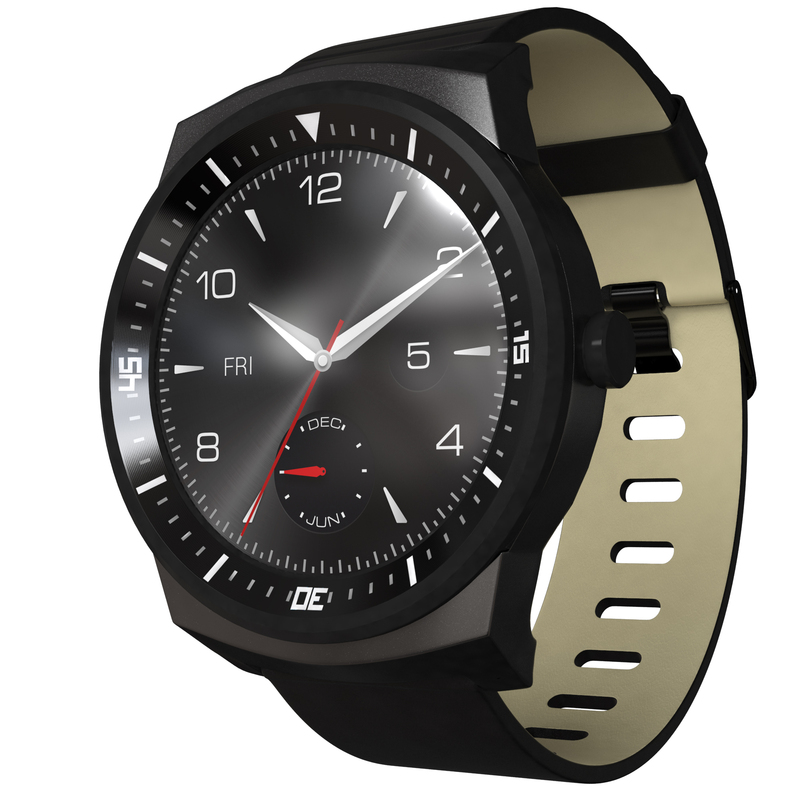 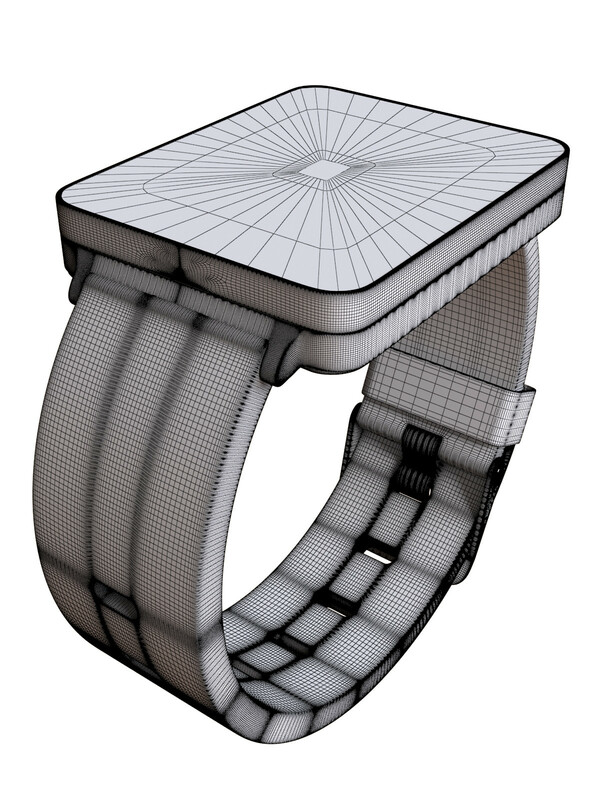 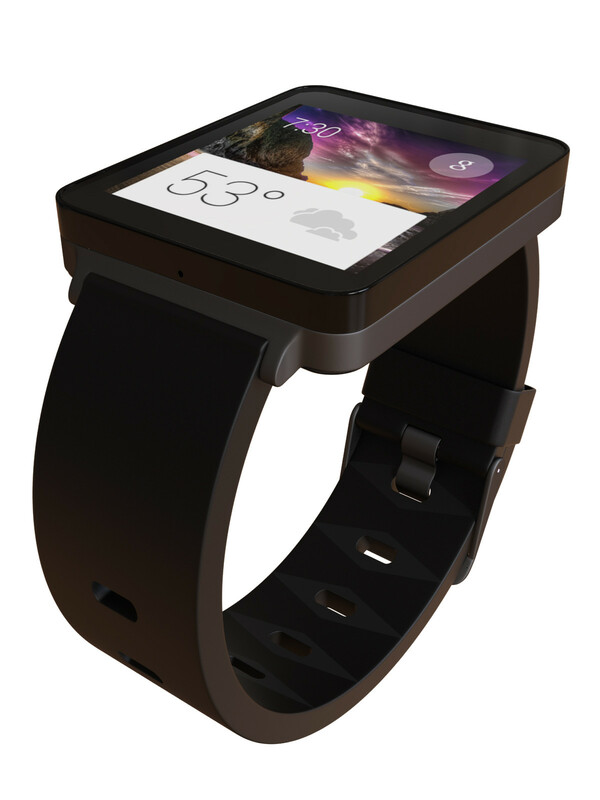 This is a 3d model of the upcoming smartwatch from LG. 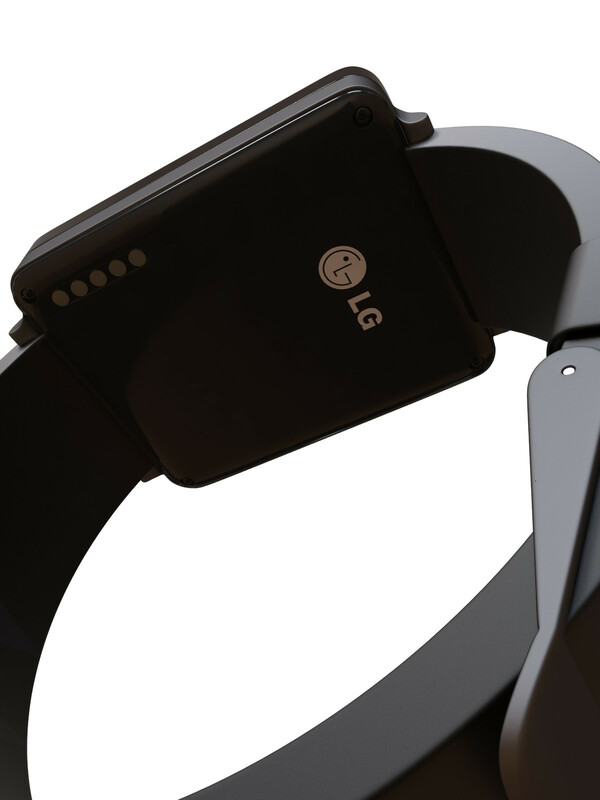 It is HD quality and very accurate 3d model based on the images I found in the official page of LG. 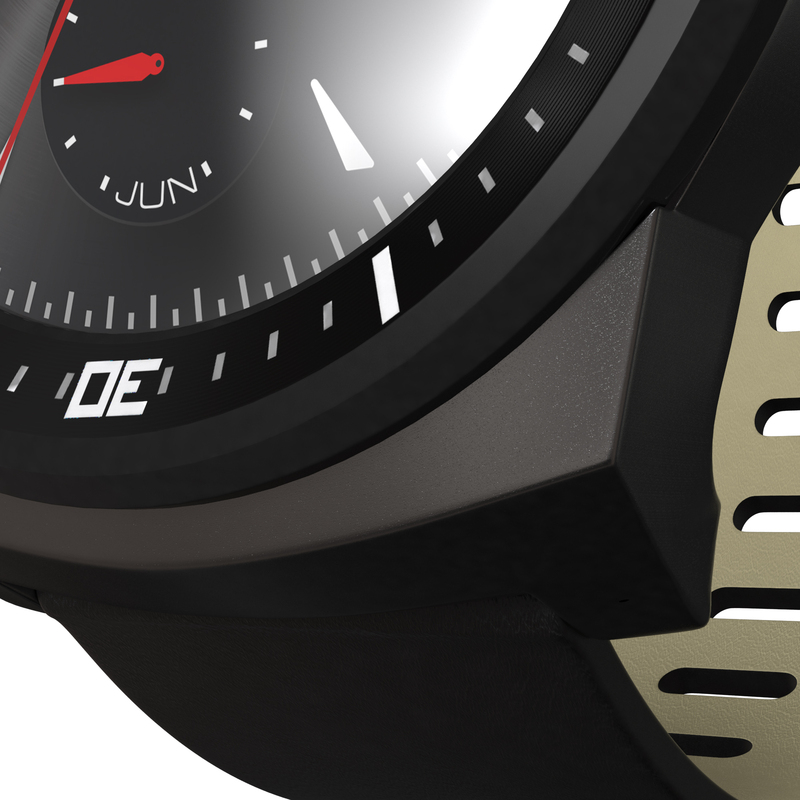 The 3smax scene contains both color versions of this watch.